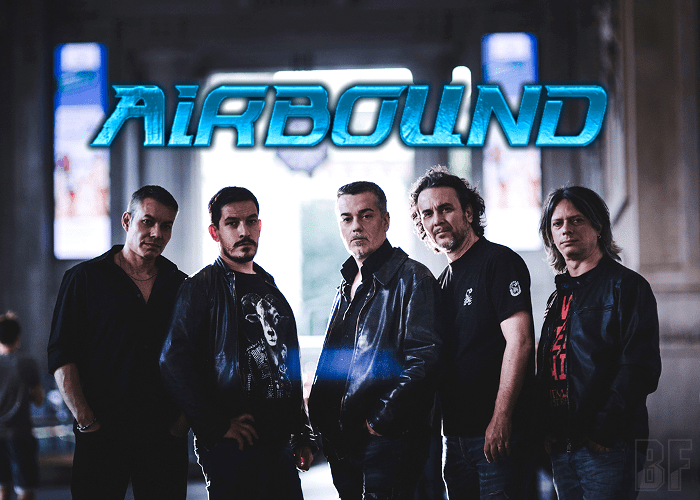 Italian Melodic Rock band AIRBOUND will release their self-titled debut album through Art Of Melody Music & Burning Minds Music Group on September 15th in Europe and on October 13th in Japan as well. The album contains ten splendid tracks in classic AOR and melodic rock music influenced by the likes of Journey and Survivor in the 80s. The album features as special guest musicians such as Sven Larsson (Street Talk, Raintimes, Room Experience) on Guitar solo, Mario Percudani (Hungryheart, Shining Line, Ted Poley, Axe) on Guitar solo & Backing Vocals and Josh Zighetti (Hungryheart, Charming Grace) on Backing Vocals on “Zhaneta”, and Davide “Dave Rox” Barbieri (Wheels Of Fire, Charming Grace, Room Experience, Raintimes) on Backing Vocals on “The Sun Tomorrow”. Those musicians have helped the band and worked together on their debut album to raise it up to international level with their enrich experiences and technical skills. The album was produced by the band itself with the support of sound engineer Oscar Burato, who also mixed and mastered all the tracks in his Atomic Stuff Studio located in Isorella. 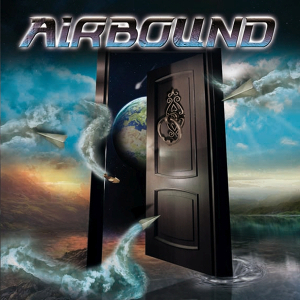 For fans of AOR and Melodic Rock.